We just bought a home and the current owners were smokers. We could smell it when we visited the home. Thanks so much for answering our questions on this and making us realize that there is so much more to this cigarette smell problem than just carpets. John told us the smoke odour would be gone. The carpets came out like new, and the smoke smell is completely gone. We really appreciate your help – Garec’s Cleaning Systems are the true professionals! We won’t keep you a secret! 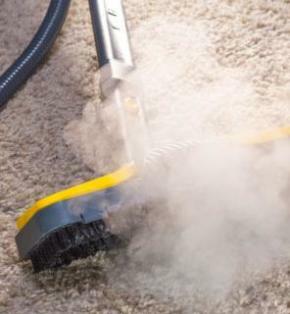 Garec's Cleaning Systems: For intensive carpet and upholstery cleaning, count on Garec's Cleaning Systems. We have built a solid reputation on our great service, open availability and quick response time, with more than 50 years of experience serving home and business owners in the Niagara Region.